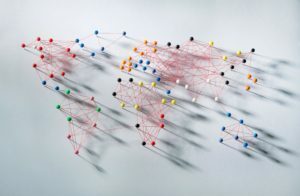 As a result of our global society, many families are moving around the world. International marriages and relationships are becoming more and more common. Simultaneously, International Family Laws developed by governments around the world are becoming interwoven with culture and religion. Knowing which state’s or country’s laws apply to an international marital dissolution, custody or support matter can be complex. The attorneys at the Milford, Michigan law office of Kathryn Wayne-Spindler & Associates understand International Family Law. If you are involved in a complex International child custody situation, please contact a lawyer from our firm to learn how we can help. It can be a terrible thing when a parent removes a child from the country he or she has lived in since birth. International Child Abductions (parental kidnapping) have increased in recent years. We have witnessed much media attention in cases such as the Sean Goldman case. His case has been very important in bringing Child Abduction and International Family Law issues on a global scale to the public’s attention. Prompt action is required when a child is unlawfully removed from his home country. A case of International Family Law is controlled by the 1980 Hague Convention on Civil Aspects of International Child Abduction. This convention is an effort by the global community to address the issue of International Child Abduction. 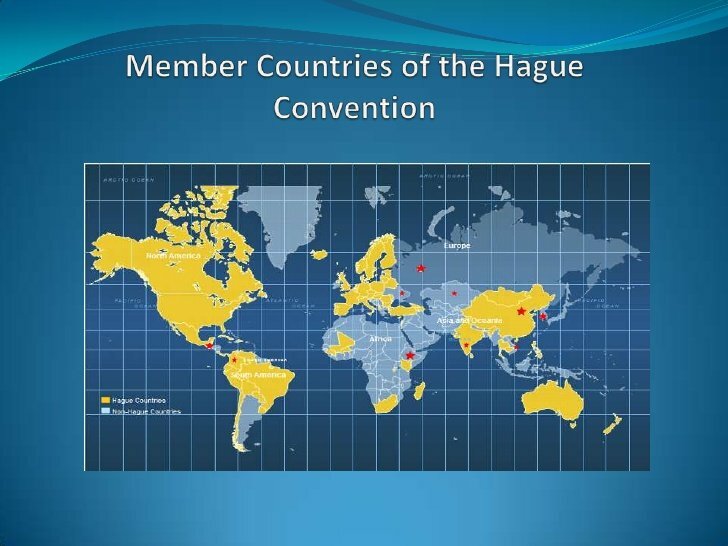 The document generated by the multi-national convention attempted to create global standards that would govern the actions of governments and courts in international custody disputes. The primary goal of the convention document is to protect “children internationally from the harmful effects of their wrongful removal or retention and to establish procedures to ensure their prompt return to the state of their habitual residence.” The Convention applies to any child who was habitually a resident in a Contracting State immediately before any breach of custody or access rights. The Convention shall cease to apply when the child attains the age of 16 years. What Specifically Does This International Family Law State? b. to ensure that rights of custody and of access under the law of one Contracting State are effectively respected in the other Contracting States. Article 2. Contracting States shall take all appropriate measures to secure within their territories the implementation of the objects of the Convention. For this purpose they shall use the most expeditious procedures available. The International Family Law attorneys of Kathryn Wayne-Spindler & Associates understand the Hague Convention laws regarding Child Abduction and we can help you with your International Family Law questions. Contact Kathryn Wayne-Spindler & Associates at 248-676-1000 or visit our Milford, Michigan office to learn about your rights.